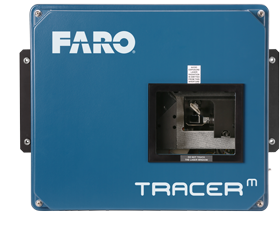 With the intention of reducing the expensive delays associated with the alignment and assembly of large components, to help improve process precision, and to negate the need for physical templates and hard tooling, FARO launched the TracerM. 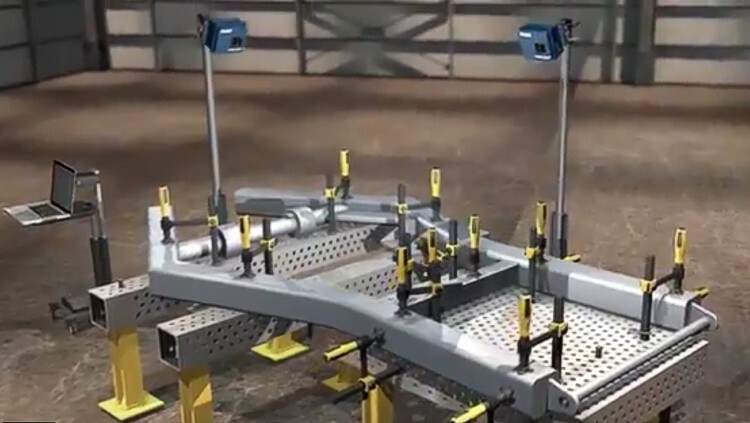 The FARO TracerM Laser Projector accurately projects a laser onto a surface or object, providing a virtual template which operators and assemblers use to quickly and accurately position components with absolute confidence. 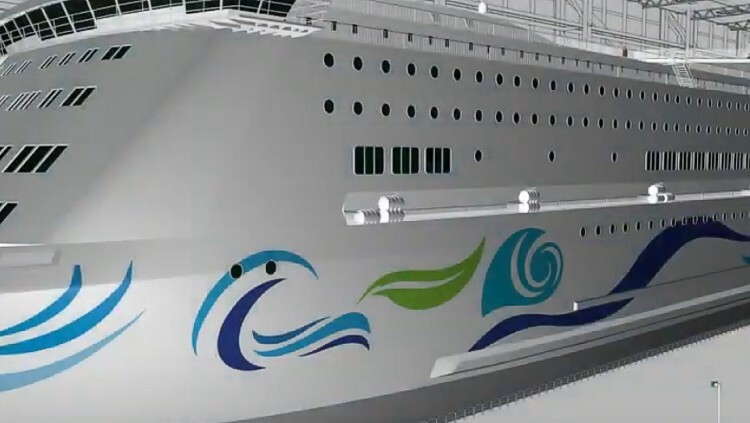 The laser template is created using a 3D CAD model which enables the system to visually project a laser outline of parts, artifacts, or areas of interest. 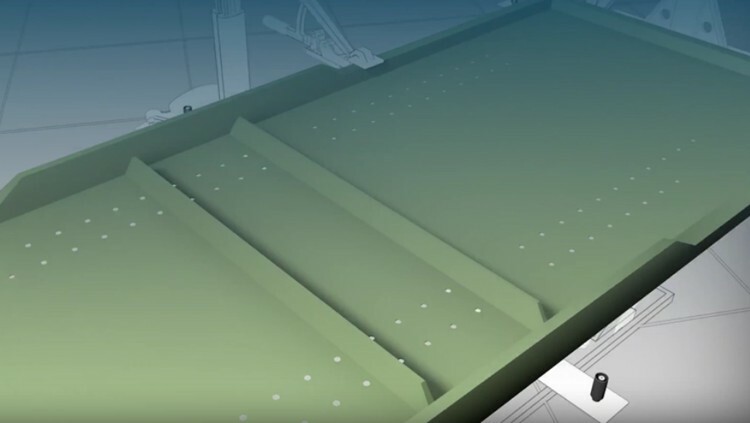 The result is a virtual and collaborative 3D template to streamline a wide range of assembly and production applications. Variable focus allows multi-range projection from 1.8 to 15.2 meters (6 to 50 feet). Photogrammetric targets are used to enable the best fit alignment of the projected image onto the surface or object, thereby allowing the projected image to be consistent with the CAD model. Rugged, reliable solution. 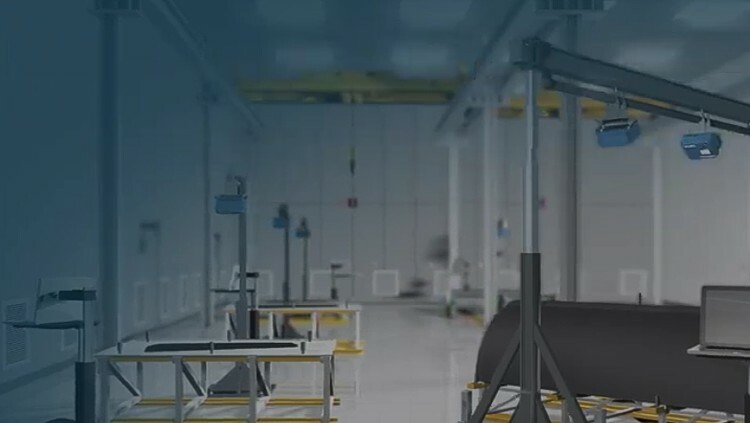 Proven production floor technology in a dust-sealed industrial enclosure and backed by worldwide support from regional FARO locations.